Add an element of vicious style to your striking look with the distinctive Alexander McQueen® Jewel Skull Scarf. Silk scarf with all over skull and jewel pattern. 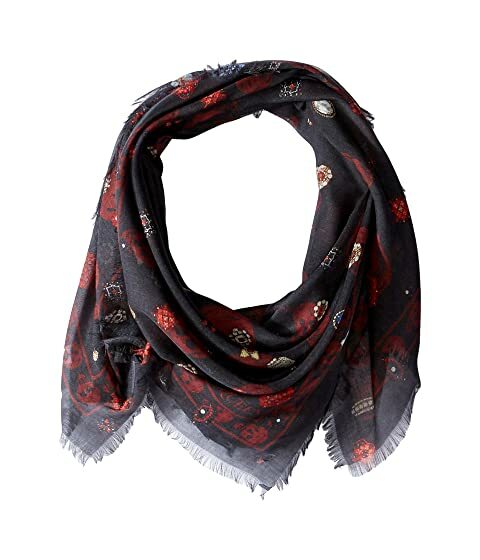 We can't currently find any similar items for the Jewel Skull Scarf by Alexander McQueen. Sorry!